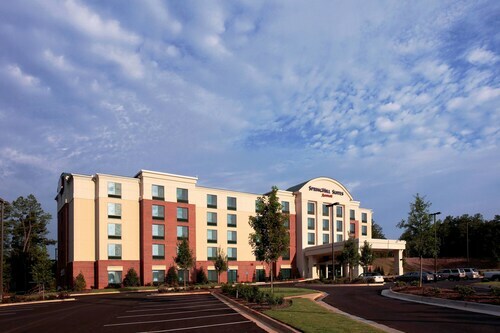 Situated in Athens, this hotel is within 3 mi (5 km) of Taylor-Grady House, University of Georgia, and Classic Center. Sanford Stadium is 2.5 mi (4.1 km) away. 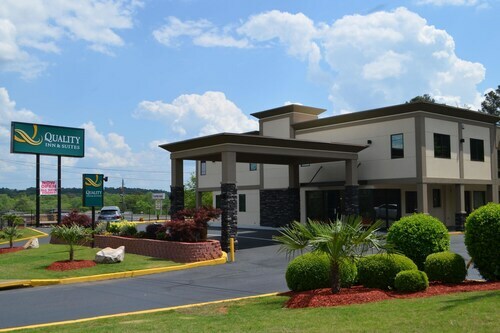 Located in the heart of Athens, this hotel is within a 10-minute walk of University of Georgia and Classic Center. Sanford Stadium is 0.6 mi (0.9 km) away. 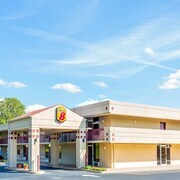 Located in the heart of Athens, this hotel is within a 5-minute walk of Classic Center and University of Georgia. Sanford Stadium is 0.9 mi (1.4 km) away. 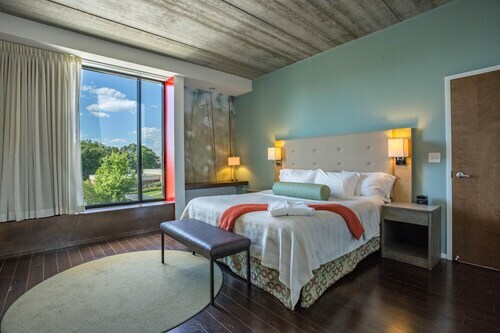 Located in the heart of Athens, this spa hotel is within a 10-minute walk of Classic Center and University of Georgia. Sanford Stadium is 1 mi (1.6 km) away. 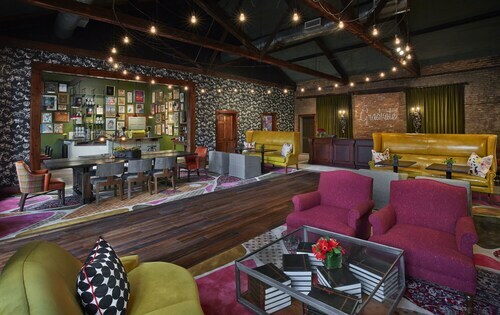 Situated in Athens, this hotel is within a 10-minute walk of 40 Watt Club and University of Georgia. Classic Center and Sanford Stadium are also within 1 mi (2 km). 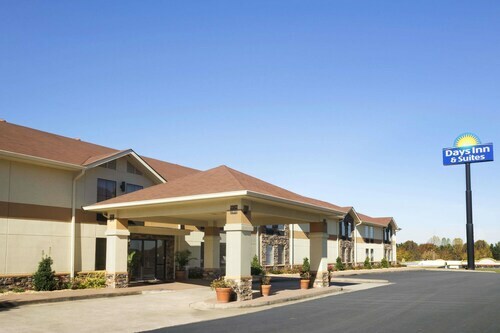 Located in the heart of Commerce, this hotel is within 1 mi (2 km) of Funopolis Family Fun Center and Tanger Outlets. Hurricane Shoals Park and Heritage Village and Boutier Winery are also within 12 mi (20 km). 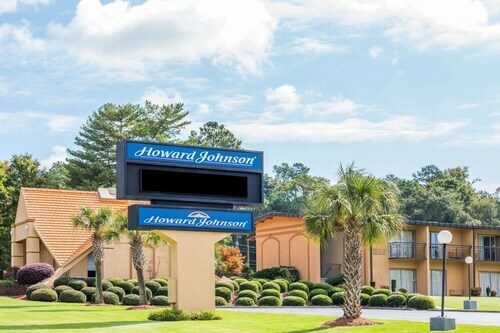 Situated in Athens, this hotel is 1.6 mi (2.7 km) from Georgia Square Mall and within 6 mi (10 km) of University of Georgia and Classic Center. Sanford Stadium and T.R.R. Cobb House are also within 6 mi (10 km). 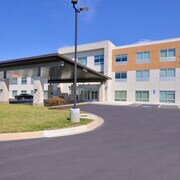 Situated near the airport, this hotel is within a 15-minute walk of T.R.R. Cobb House and University of Georgia. Classic Center and Sanford Stadium are also within 1 mi (2 km). 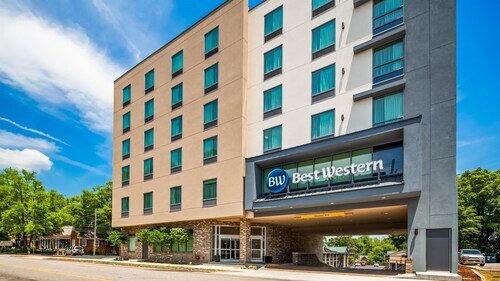 Located in the heart of Athens, this hotel is 2.3 mi (3.7 km) from Georgia Square Mall and 3 mi (4.9 km) from University of Georgia. Taylor-Grady House and T.R.R. Cobb House are also within 3 mi (5 km). 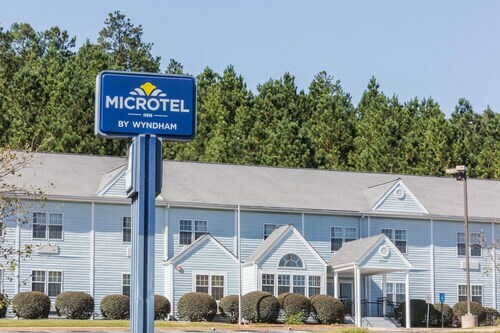 Located in the heart of Athens, this hotel is within a 10-minute walk of University of Georgia and Classic Center. Sanford Stadium is 0.9 mi (1.4 km) away. 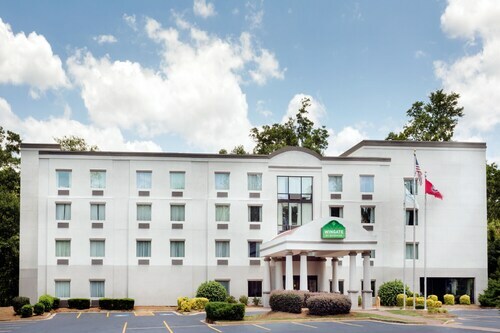 Situated in Athens, this hotel is within 3 mi (5 km) of Taylor-Grady House, University of Georgia, and Classic Center. Sanford Stadium is 2.9 mi (4.7 km) away. How Much is a Hotel Room in Athens? Hotels in Athens start at $54 per night. Prices and availability subject to change. Additional terms may apply. The town of Athens is located in the northern part of Georgia and is home to a number of historic structures and hip venues. With the perfect blend of heritage and modern attractions, booking a room at one of the Athens, GA hotels may just be in your future. Athens is serviced by the Athens-Ben Epps Airport (AHN), which is located less than four miles from the city itself. You can take a taxi to reach the town, but you may be more interested in Athens, GA car rentals if you want to be able to easily navigate throughout the city and its surrounding areas. Once you arrive at one of the Atlanta hotels, put your walking shoes on! Sixteen historic districts are scattered throughout the city, making Athens an amateur historian's dream. You won't want to miss the Athens Welcome Center, which serves as a comprehensive introduction to the area. From there, you can choose to travel the Antebellum Trail Bicycle Route, explore the 19th century Carter-Coile Country Doctor's Museum, and more. You'll also want to wander away from the Athens, GA motels to enjoy some great dining and drinking. Athens has a growing craft beer scene, so head on over to one of three brewing companies for a tour, or enjoy a local brew at one of the area's live music venues. Southern style cooking abounds here as well, so you certainly won't go back to your hotel hungry— or thirsty! Looking for a quick and easy way to get a great deal on your next southern US voyage, or hoping to find cheap hotels in Athens, GA? Save up to $537 when you book a hotel and flight at the same time with Travelocity and you'll be enjoying all this town has to offer in no time. The room was very clean and modern. The laminate floor was nice and clean. Although I wish the hot tub and pool stayed open until 10 PM, the overall stay for the price was fair. Breakfast was awesome. It was very clean and comfortable. The included breakfast was great, and the front desk service girls, were sweet, helpful and friendly! Over charged for pet fee, but staff was awesome and the room was very clean. Our room was nit ready at check in but they luckily had another available. Sink ran very slow and was cracked. Otherwise the overnight stay was fine.